Call-In: 866-801-8255 SiriusXM | Urban View Channel 126 Nationally 6am – 10am ET weekdays. 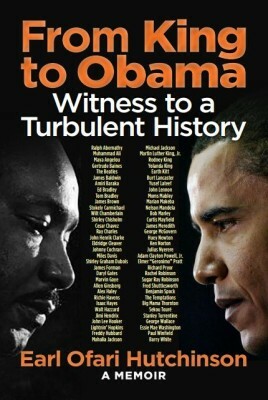 From King to Obama: Witness to a Turbulent History conveys the exhilaration the author feels at having walked in the shadow of history of a Dr. King, a Miles Davis, a John Lennon, a Bob Marley, and many others. Smiley's DEATH OF A KING paints a portrait of a leader and visionary in a narrative different from all that have come before. 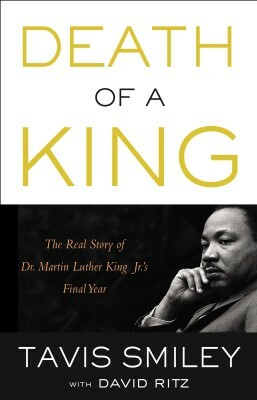 Here is an exceptional glimpse into King's life -- one that adds both nuance and gravitas to his legacy as an American hero. 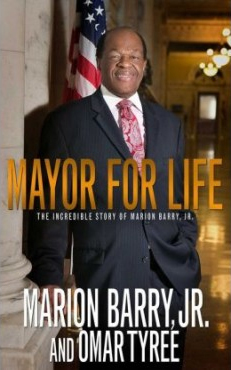 Four-time mayor of Washington, DC, Marion Barry, Jr. tells his shocking and courageous life story, beginning in the cotton fields in Mississippi to the executive offices of one of the most powerful cities in the world. From his humble beginnings in Sumter, South Carolina, to his prominence on the Washington, D.C., political scene as the third highest-ranking Democrat in the House of Representatives, U.S. Congressman James E. Clyburn has led an extraordinary life. 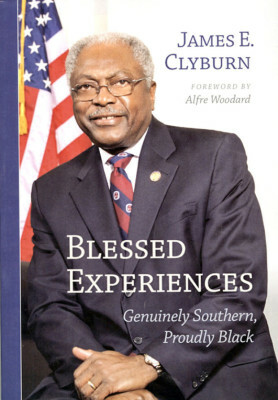 In Blessed Experiences, Clyburn tells in his own inspirational words how an African American boy from the Jim Crow–era South was able to beat the odds to achieve great success and become, as President Barack Obama describes him, "one of a handful of people who, when they speak, the entire Congress listens." 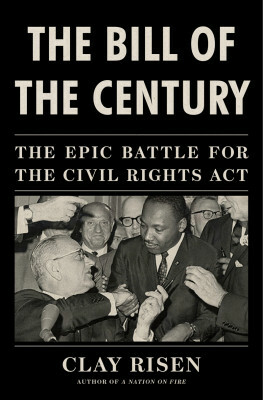 This critical turning point in American history has never been thoroughly explored in a full-length narrative. Now, New York Times editor and acclaimed author Clay Risen delivers the full story, in all its complexity and drama. 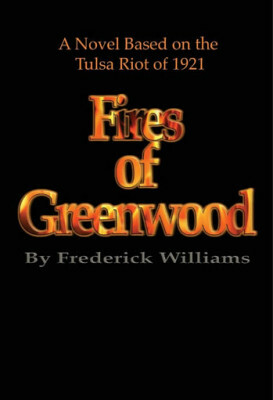 In the early morning hours of June 1, 1921, hordes of angry whites in Tulsa, Oklahoma, crossed the Frisco railroad tracks into the Greenwood section known as Black Wall Street, armed with weapons and a determination to destroy. What Has This Got to Do with the Liberation of Black People? 1967. TWO RIVAL FOOTBALL TEAMS. TWO LEGENDARY COACHES. TWO STAR QUARTERBACKS. 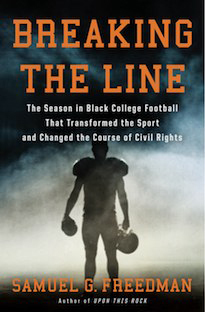 TOGETHER THEY BROKE THE COLOR L INE, REVOLUTIONIZED COLLEGE SPORTS, AND TRANSFORMED THE NFL. 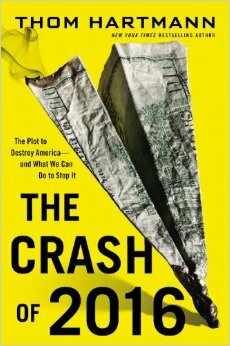 The United States is more vulnerable today than ever before-including during the Great Depression and the Civil War-because the pillars of democracy that once supported a booming middle class have been corrupted, and without them, America teeters on the verge of the next Great Crash. 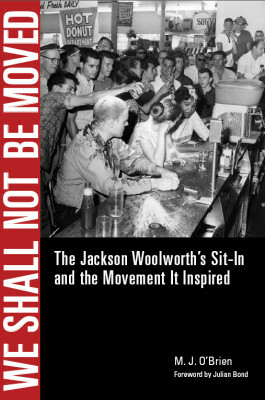 Once in a great while, a certain photograph captures the essence of an era: Three people--one black and two white--demonstrate for equality at a lunch counter while a horde of cigarette-smoking hotshots pour catsup, sugar, and other condiments on the protesters' heads and down their backs. This iconic image strikes a chord for all who lived through those turbulent times of a changing America. 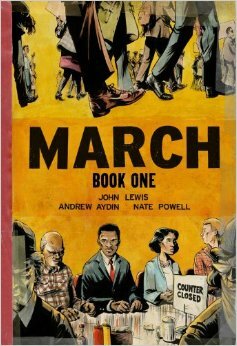 Congressman John Lewis (GA-5) is an American icon, one of the key figures of the civil rights movement. 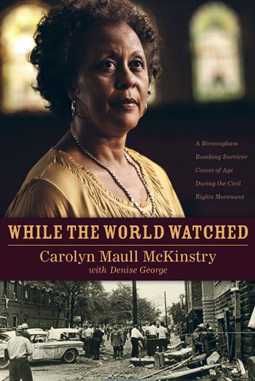 His commitment to justice and nonviolence has taken him from an Alabama sharecropper's farm to the halls of Congress, from a segregated schoolroom to the 1963 March on Washington, and from receiving beatings from state troopers to receiving the Medal of Freedom from the first African-American president. “The PERCEVD Principles” is a dynamic new book that is designed to provide diversity awareness and enhance understanding towards the common issues and challenges facing transitioning veterans and people with hidden, physical and combat-related disabilities. It also serves as a diversity road-map for organizations towards eliminating disruptive stigma and creating accommodating, fair, flexible, and conducive workplace and social environments. 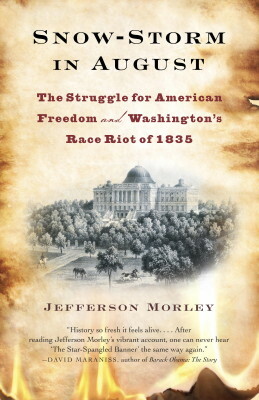 With Snow-Storm in August, Jefferson Morley delivers readers into an unknown chapter in history with an absorbing account of this uniquely American battle for justice. A uniquely moving exploration of how racial relations have evolved over the past 5 decades, While the World Watched is an incredible testament to how far we’ve come and how far we have yet to go. 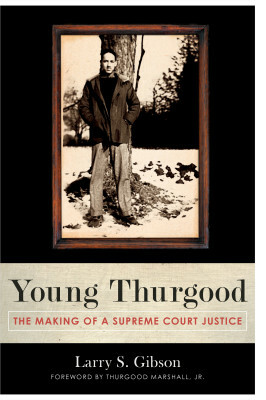 The only biography of Thurgood Marshall to be endorsed by Marshall’s immediate family, Young Thurgood is an exhaustively researched and engagingly written work that everyone interested in law, civil rights, American history, and biography will want to read. 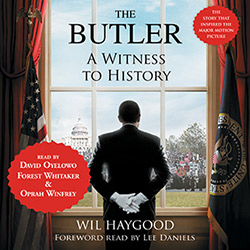 From Guggenheim and National Endowment for the Humanities fellow Wil Haygood comes a mesmerizing inquiry into the life of Eugene Allen, the butler who ignited a nation's imagination and inspired a major motion picture. 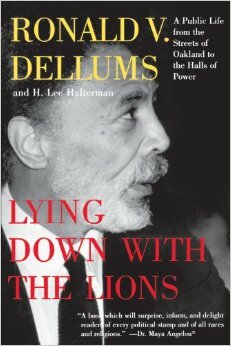 When Ronald Dellums arrived in Washington in 1971 to represent Oakland, California, in the House of Representatives, his radical activism had already earned him a place on Nixon's enemy list. 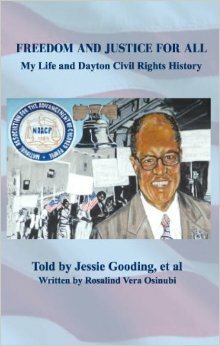 This book is one man's story, who along with many others in the Dayton area and around the nation, returned from the Second World War in 1945 to a nation hostile to their very existence, and who continued the fight for Civil Rights by saying, "we won't rest until there is Freedom and Justice for All. 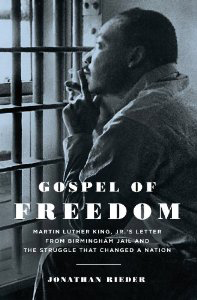 Scholar Jonathan Rieder delves deeper than anyone before into the Letter from the Birmingham Jail-illuminating both its timeless message and its crucial position in the history of civil rights. Nationally 6am – 10am ET weekdays. 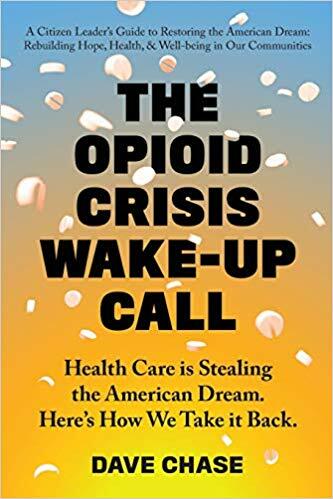 In The Opioid Crisis Wake-Up Call, Dave Chase explores the already-existing solutions to the largest public health crisis in a 100 years, updating and expanding on the content and themes from his 2017 bestseller, The CEO's Guide to Restoring the American Dream. It has been called the political crime of the century: a foreign government, led by a brutal authoritarian leader, secretly interfering with the American presidential election to help elect the candidate of its choice. 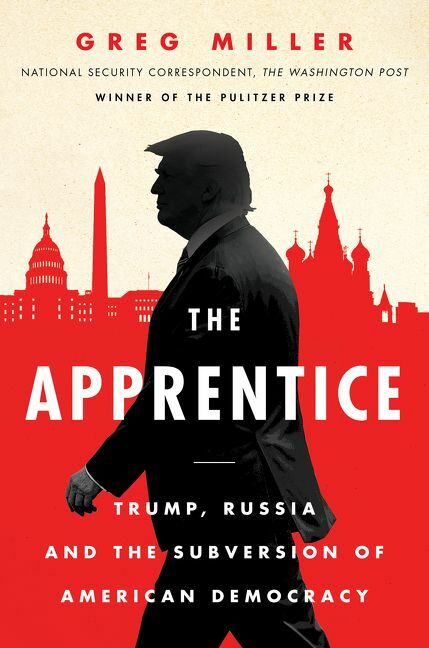 Now two-time Pulitzer Prize–winning Washington Post national security reporter Greg Miller investigates the truth about the Kremlin’s covert attempt to destroy Hillary Clinton and help Donald Trump win the presidency, Trump’s steadfast allegiance to Vladimir Putin, and Robert Mueller’s ensuing investigation of the president and those close to him. Apollo Uptown Hall: Say It Loud… With Your Vote! 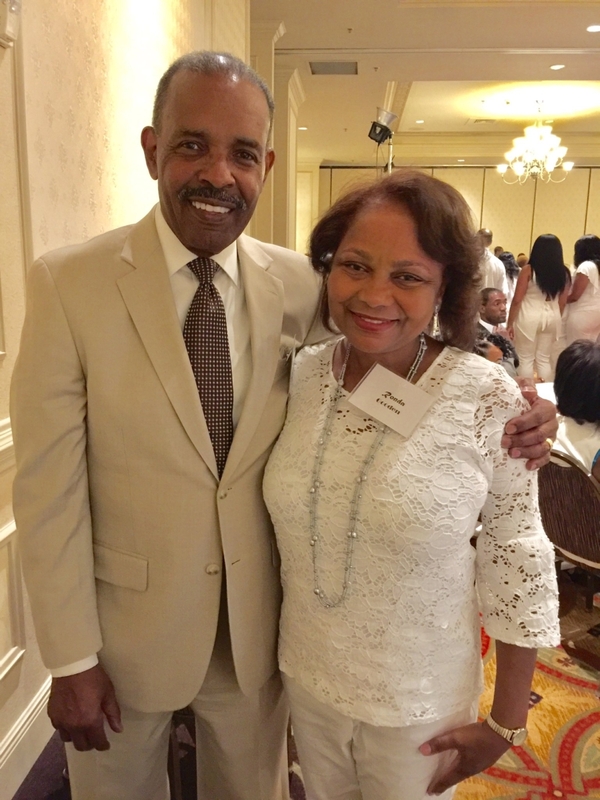 I watched his newscasts, and so admired Max Robinson ! He was a role model, and one of my inspirations to work in Radio / TV news. Remember Mr Brown! 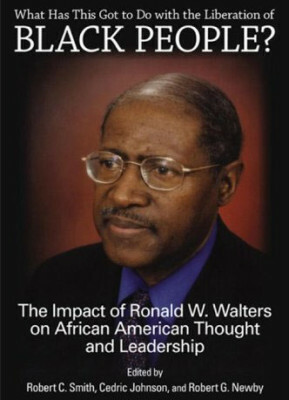 Black Journalism matters!! I remember Max and watched his broadcast every evening . My Commencement speaker at Morgan State University.